Need to spruce up your electronic styling? We’ve got two brand new desktop and smartphone wallpapers, made exclusively for Y-O-U by our girl Francesca Greggs of Lemonwood Imprints. It’s the fourth and final part of today’s #MakerCrushMonday takeover, a day dedicated to this inspiring and hilarious maker. 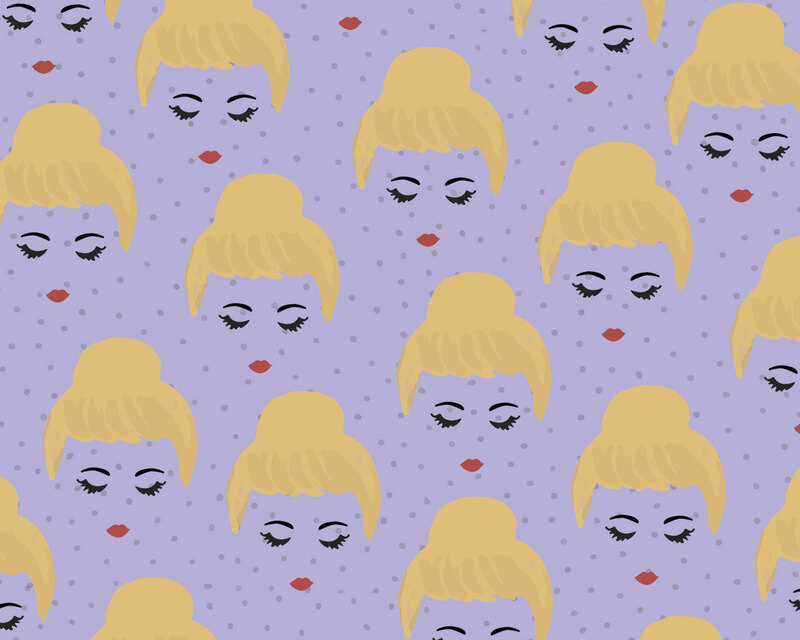 Francesca teamed up with us to create two brand new wallpapers, just waiting to girl up your computer or smartphone. We’ve got a blondie and a blue-haired lady, the latter being the subject of Francesca’s latest print: Even Cowgirls Get the Blues. Look at that charmer! Her top knot is on point and her red lips are divine. Download the Blonde Ballerina Desktop Wallpaper right here. 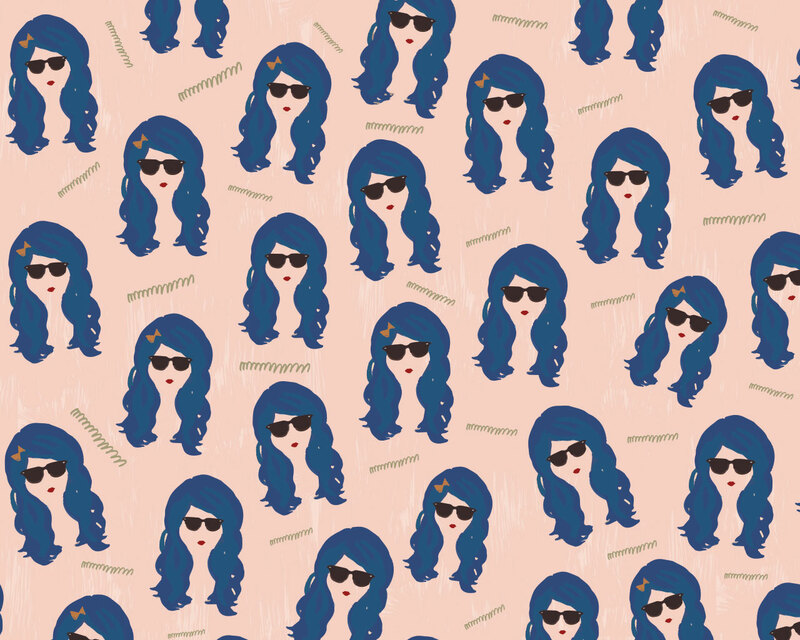 Download the Blue Cowgirl Desktop Wallpaper right here. Next, we’ve got a little beauty for that electronic bestie of yours you can’t leave home without. 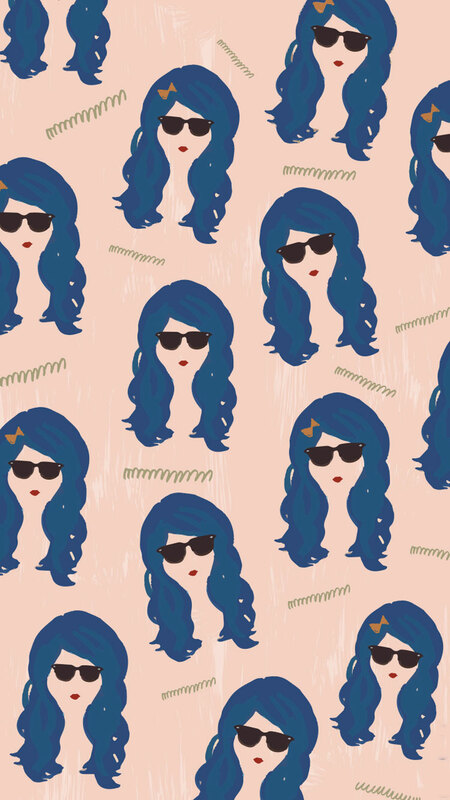 Download the Blue Cowgirl Smartphone Wallpaper right here. 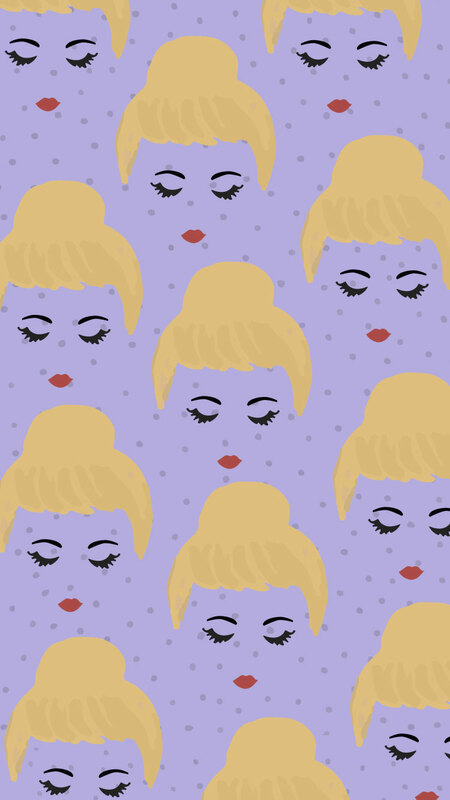 Download the Blonde Ballerina Smartphone Wallpaper right here.